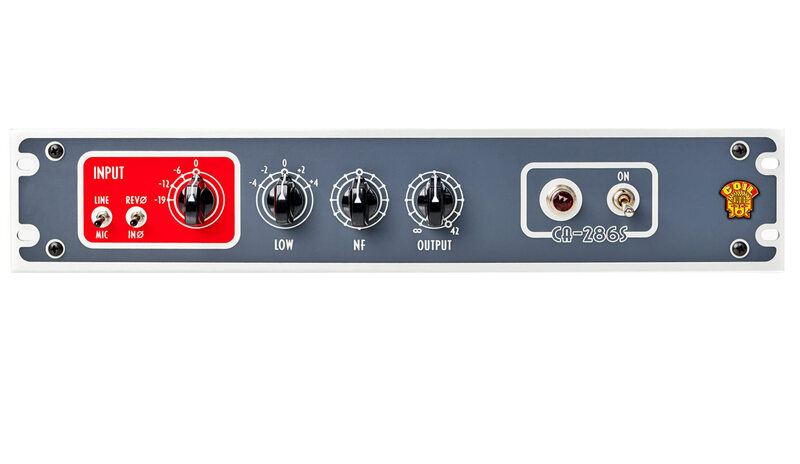 The CA-286S is a standalone single channel 2U version of our larger CA-286 PS6 preamp module but with onboard power and a more streamlined control layout. 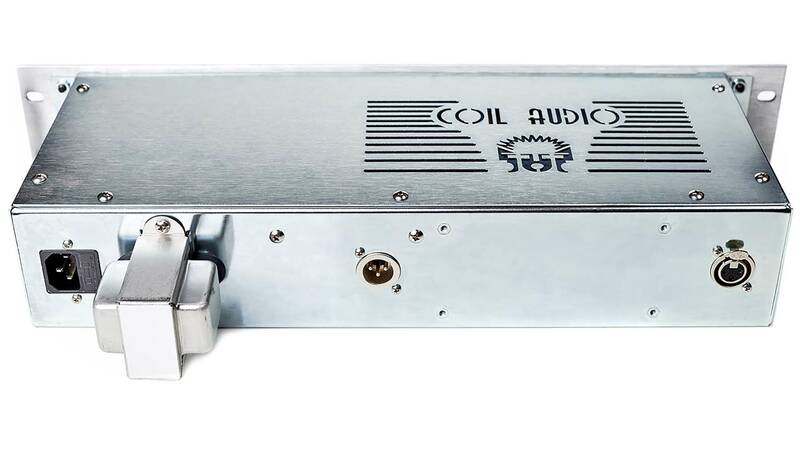 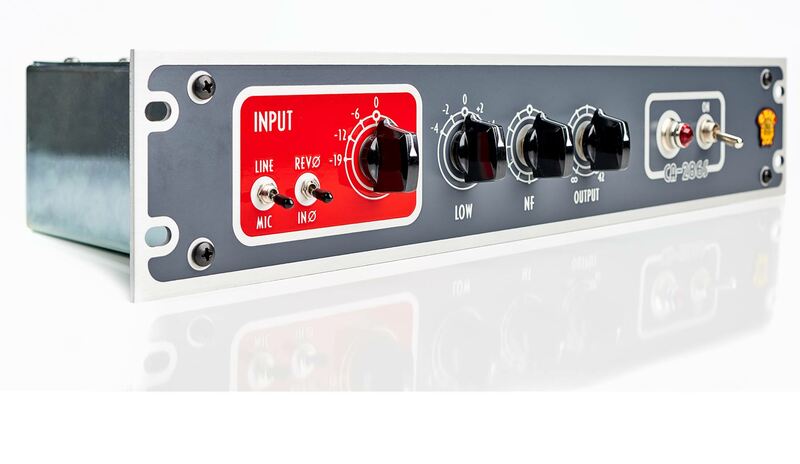 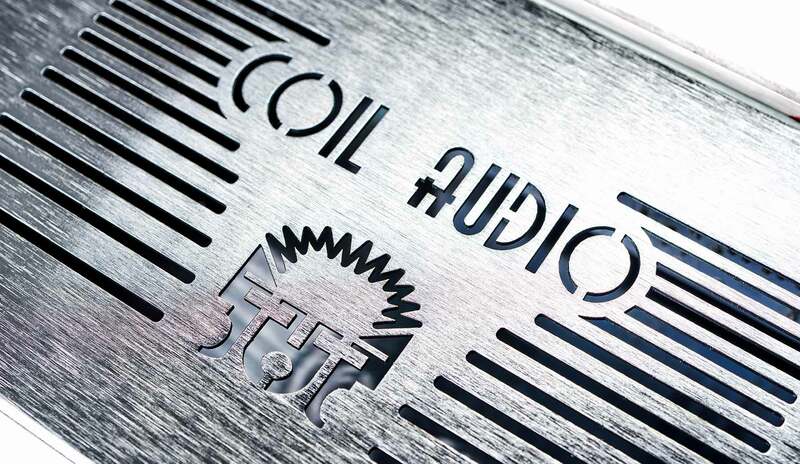 It boasts the exact same European style circuit, tubes, transformers, and high-end components as its PS6 sibling but with a more elegant and user-friendly design. 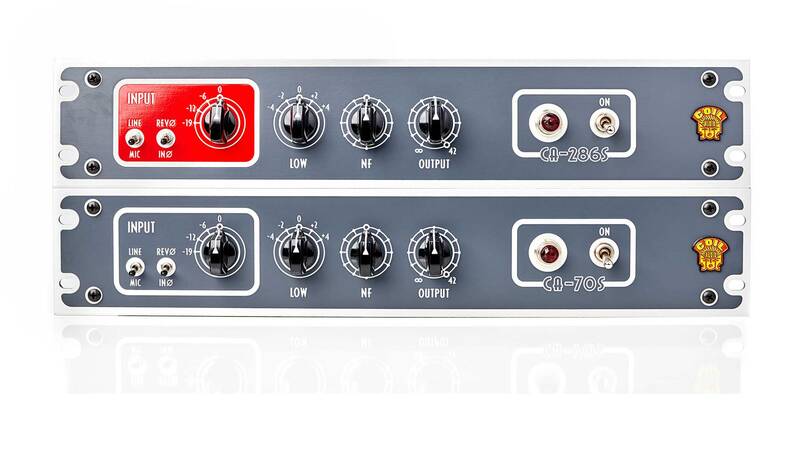 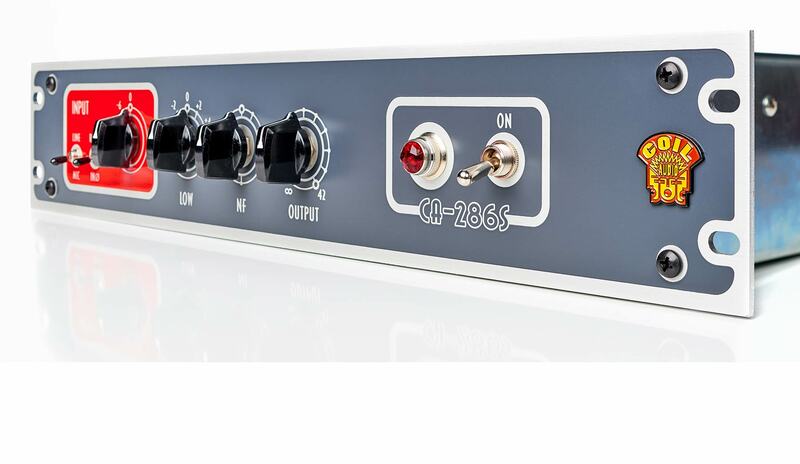 Simply put - The CA-286S is the easiest way to get those Hi-Fidelity EF86 tube tones into your studio.